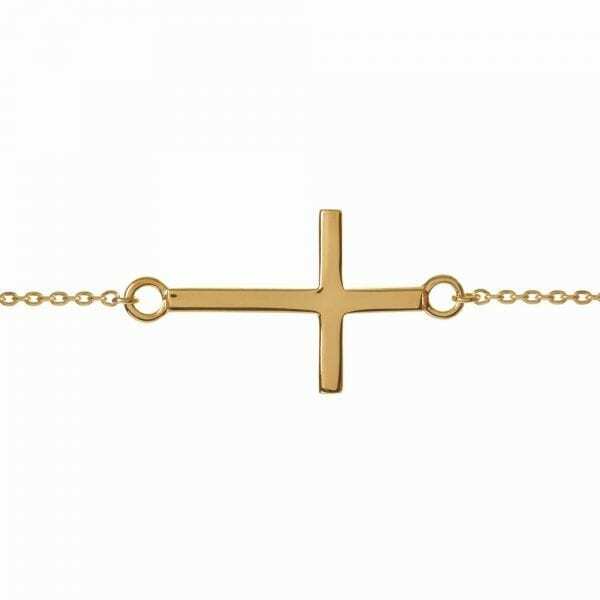 Sleek and stylish, this Kim Minchin Cross Chain Bracelet Gold is a must have for any occasion. 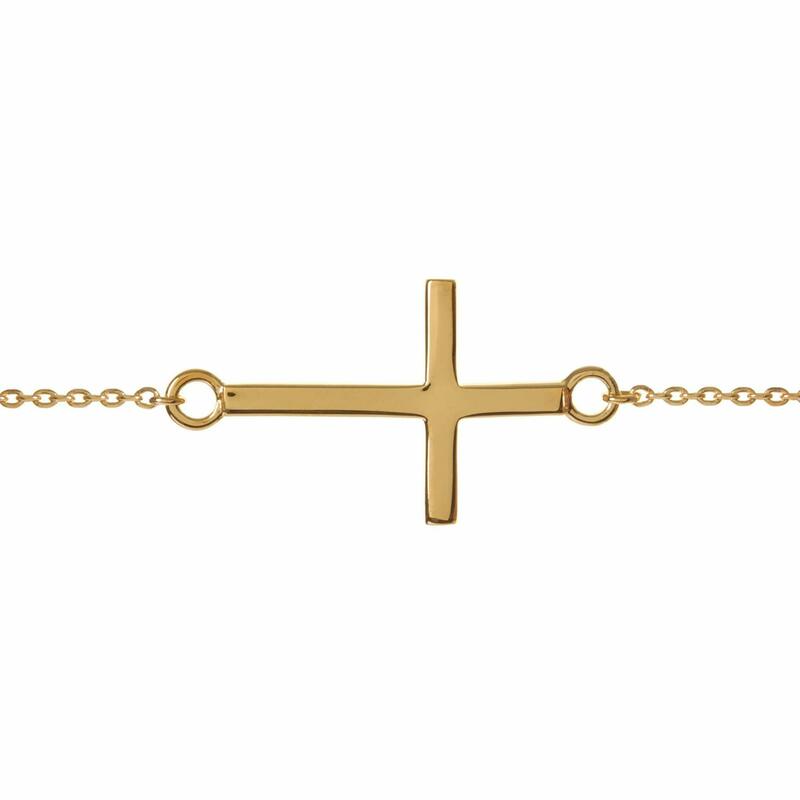 The chain is adjustable from 15.5 to 17.5cm. The necklace is made from Sterling Silver and 14k Gold Plate.